Tree management can be a complex and technical issue. Especially, for example, when there is interplay with legal, planning and risk management issues. As a consequence, specialist arboricultural advice is often needed, backed up by the appropriate Professional Indemnity insurance. The company employs the latest technology and modern arboricultural practices. 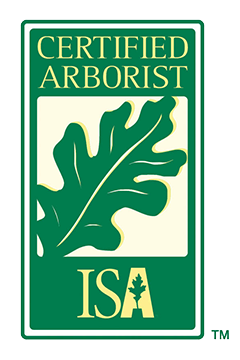 We provide professional, independent arboricultural advice and the highest quality service. As we do not undertake tree surgery work, our assessments and any necessary tree work recommendations are completely unbiased and impartial. Trees & Planning Applications (constraint plans, tree protection plans, method statements and site supervision) consistent with BS:5837 (2012). Tree Inspections, Surveys & Reports. Tree Health & Condition Surveys (Risk Assessments). Tree Preservation Orders & General Planning Advice (including appeals).